IN THE EVENT OF INCLEMENT WEATHER, THE PICNIC WILL BE HELD AT THE MALONE MULHALL RECREATION CENTER AT CAMP ANCHOR. 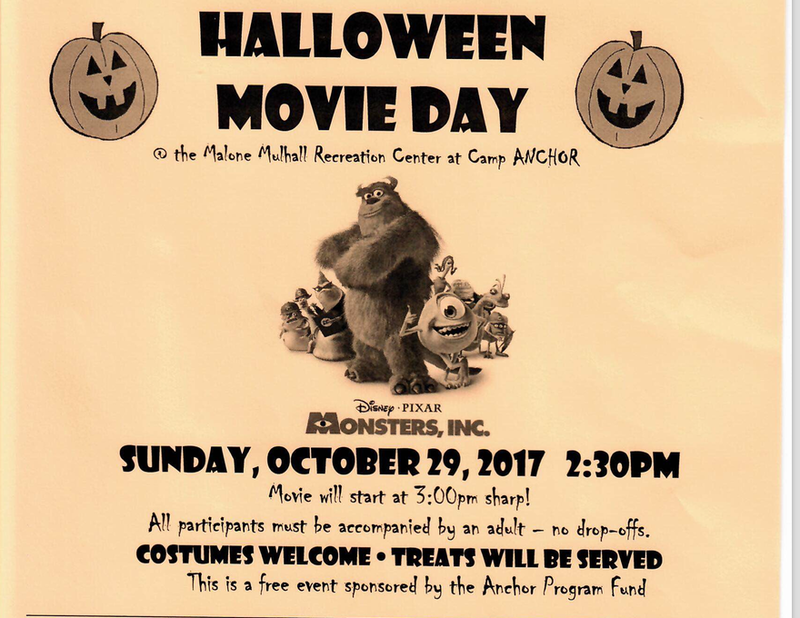 Save the Date to Join the APF in our Biggest Fundraiser for your favorite Camp! 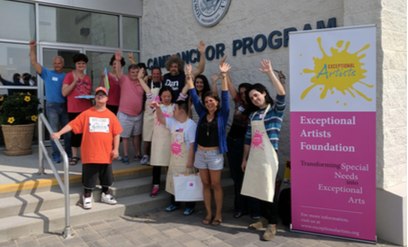 Exceptional Artists Foundation empowers artists with disabilities by creating awareness about their talents, fostering independence and enabling new generation of artists to have access to art education, therapy and training programs. The Town of Hempstead, N.Y.
RSVP by Sept 8 emailing RSVP@ExceptionalArtists.Org or click on the link below. If you would like to become a supporter of our creative mission, we encourage you to volunteer or make a donation to the event. You can click on the link below. Don't forget to bring a beach chair and some sunblock! Meet your group leader, get the calendar and camp shirts! Make a donation to the Beach Ball Baskets! $50 per person for cocktail hour, sit down dinner and dessert. Wine and soft drinks included. Cash bar for liquor. The Exceptional Artists Foundation is curating an art experience for the special needs community. With the help of artists and volunteers, we will provide 100 special needs children, men and women with a day of therapeutic creative endeavors, that include both meditation and art. The Junior Camp Show on the Anchor Field will take place on Monday, July 31. 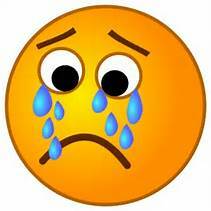 Swimming Program cancelled April 20, 2017. Swimming Resumes on April 27, 2017. SEATING IS ALWAYS LIMITED . ENTRANCE FEES MUST BE PAID IN ADVANCDE. TICKETS WILL NOT BE SOLD AT THE DOOR. MAKE ALL CHECKS PAYABLE TO: ANCHOR PROGRAM FUND, INC. SEATING IS LIMITED TO THE FIRST 200 PEOPLE. ENTRANCE FEES MUST BE PAID IN ADVANCDE. TICKETS WILL NOT BE SOLD AT THE DOOR. SORRY This EVENT HAS BEEN CANCELLED!! This free event is sponsored by the Beach Ball Committee. Flyers will be mailed out to all ANCHOR participants. RSVPs are required.